If you wish to enrol your child into Orchard Hills Pre School, your first step is to call us and discuss the availability of the days you require. You might also like to use the email enquiry section of our 'Contact Us' page here on this site. We will endeavour to reply to you as soon as possible. At times we do have a substantial waiting list, so it is difficult to say how long it may be before you can be offered a position for your child. Placements can be determined by which days you require and when you require the care. Our vacancy list is constantly changing due to families ever-changing circumstances, so if you were told we had no vacancies three months ago, it does not mean there are no vacancies now. 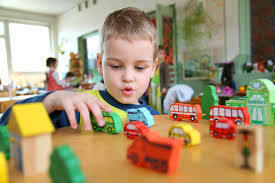 So, if you require child care urgently, it is worthwhile calling us as we may be able to accomodate you. If you wish to join our waiting list, please keep in mind that if you can be flexible with the days you require, we are more likely to be able to find you a place. Once you are offered a place, a non-refundable holding deposit of $50 is required to secure your position. Non payment may result in your place being offered to someone else. This $50 then will be applied to your first weeks fees. You will be given our Enrolment forms to fill out and return. You will be asked to also provide us with your child's immunisation statement, and a copy of their Birth Certificate or valid Passport. You will also be given a copy of the Parent Handbook, which includes all Policies and Procedures. You will also need to provide a copy of Court Orders if there are any issues surrounding custody or access to your child. 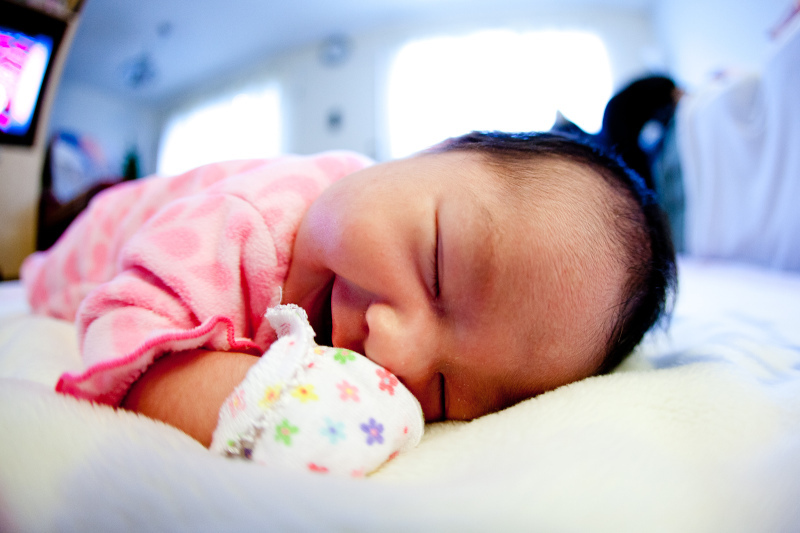 We recommend that before your child officially starts, you and your child come for as many visits as possible in the week leading up to their start date. You are encouraged to visit for at least one hour at a time. Make sure you bring an all-round brimmed hat along with you for outside play. You will have to stay and supervise your child until they are officially enrolled. During your visits you will have the opportunity to talk with the Educational Leader and discuss your child and what expectations you might have for them and this centre. You will meet the other Educators, and your child can start becoming familiar and comfortable with the environment. Even after becoming familiar, there is still usually some anxiety about starting officially at Pre School. Your child may have some tears (as may you!) but please be assured that this usually does not last very long. You are very welcome to phone during the day to check how they are doing.